Denmark is often said to be the happiest country in the world. 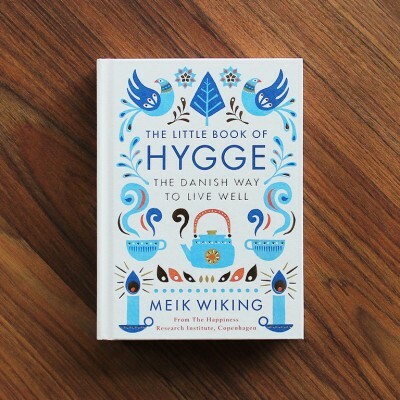 That's down to one thing: hygge. You know hygge when you feel it. It is when you are cuddled up on a sofa with a loved one, or sharing comfort food with your closest friends. It is those crisp blue mornings when the light through your window is just right. Who better than Meik Wiking to be your guide to all things hygge? 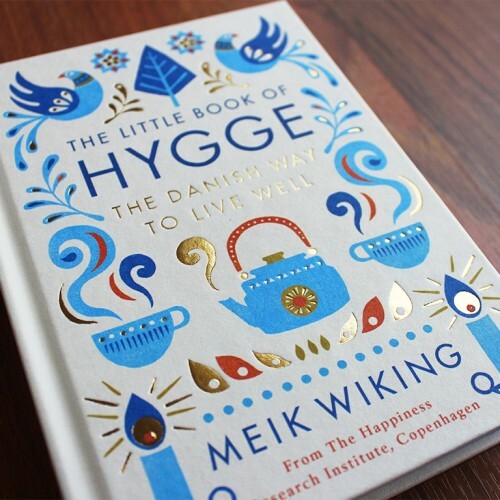 Meik is CEO of the Happiness Research Institute in Copenhagen and has spent years studying the magic of Danish life. 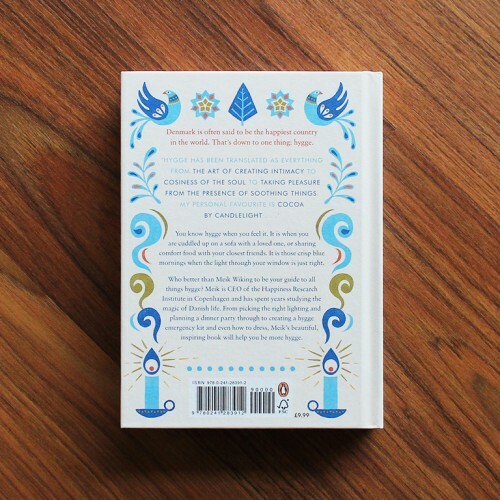 In this beautiful, inspiring book he will help you be more hygge: from picking the right lighting and planning a dinner party through to creating an emergency hygge kit and even how to dress. 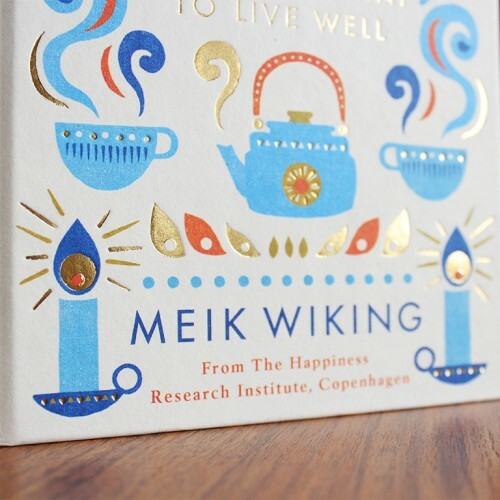 Meik Wiking is the CEO of the Happiness Research Institute in Copenhagen. 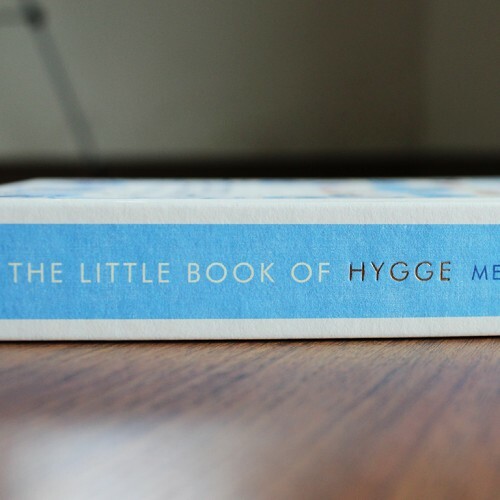 He is committed to finding out what makes people happy and has concluded that hygge is the magic ingredient that makes Danes the happiest nation in the world.